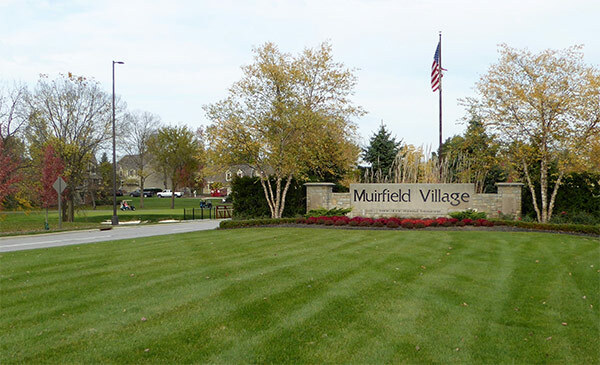 A wonderful suburban bedroom community, Dublin, Ohio features miles on miles of bike and walking trails. Home the world renown Memorial Golf Tournament and host to many high tech companies and headquarters for many more companies. There is a great sense of community through several recreation centers, multiple parks and a quaint historic district with many high quality restaurants. Dublin and surrounding subdivisions are an easy 30 minute commute to down town Columbus and only 20 minutes to OSU and surrounding medical complexes. Updated: 21st April, 2019 4:49 PM.